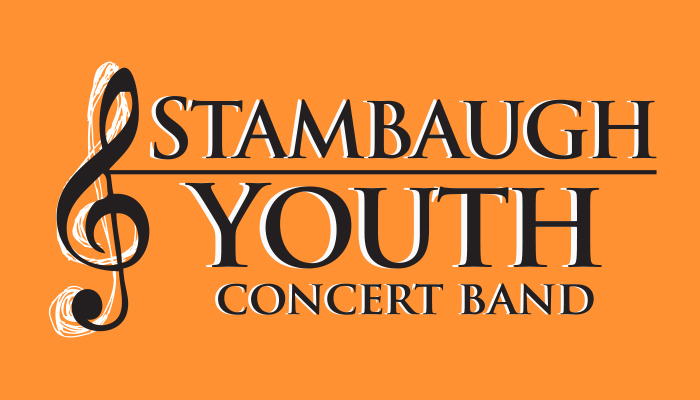 The Stambaugh Youth Concert Band will present their spring concert featuring a selected senior soloist and the presentation of the Barbara Armstrong Scholarship award on April 2nd at 7:30pm. The performance will celebrate Major League Baseball’s opening day with a performance of Casey at the Bat by Roland Alan Bass. Tickets are available now through the Florence and Ward Beecher Box Office at Stambaugh Auditorium and range in ticket price from $3-$6. Other works in the performance include Lightning Field by John Mackey, Symphonic Dance #3 Fiesta by Clifton Williams, A Childhood Remembered by Rosano Galante, and more. The SYCB is comprised of the top high school musicians from Northeast Ohio and Western Pennsylvania. The SYCB is currently under the direction of Dr. Brandt Payne and Tyler Husosky. Tickets can be purchased through the Florence and Ward Beecher Box Office at Stambaugh Auditorium online at stambaughauditorium.com or by phone at 330-259-0555.